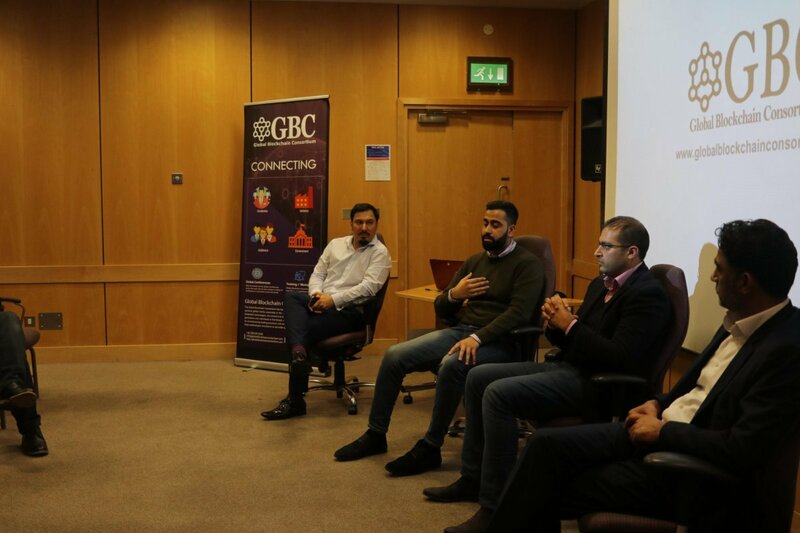 The GBC team had worked extremely hard to make this meet up possible at a very short notice. I would to take this opportunity to thank everyone who has been actively involved in making this event successful. We sold 100+ tickets in 5 days of opening the tickets. This event was kept free for the attendees only on this occasion. It was a very good turn out. 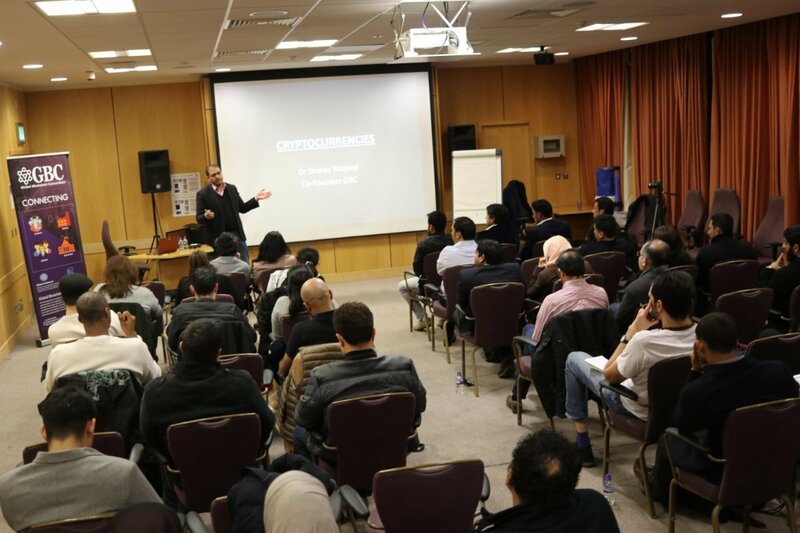 Over 100+ people attended the conference and they were from different professional backgrounds. 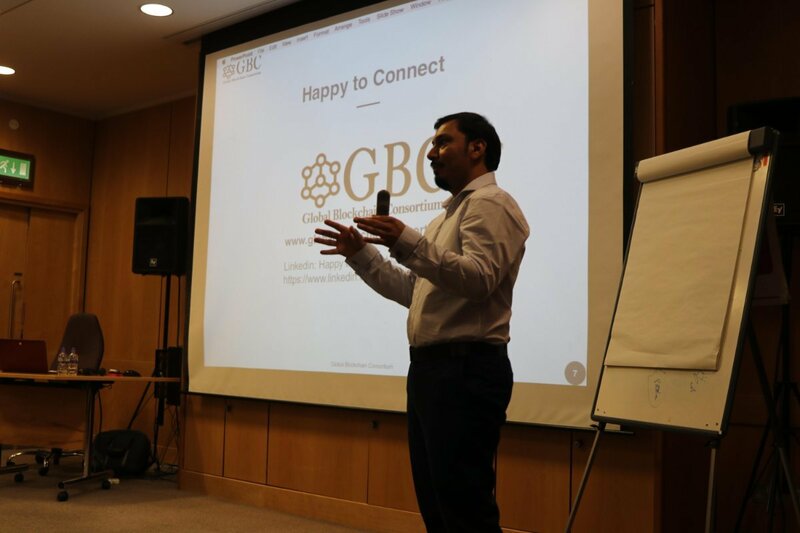 We had an introduction to GBC and meet up hosted by Dr Wajid Khan ( Co-Founder of GBC ). 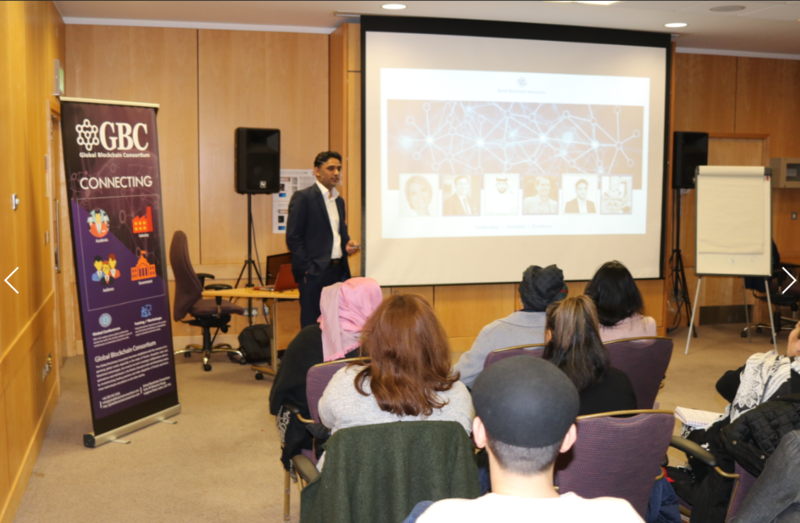 We had two talks (i) delivered by Dr Mureed Hussian ( Co-Founder of BBA ) about the Future of Blockchain and (ii) second talk was delivered by Dr Sheraz Majeed ( Co-Founder of GBC ) about the Cryptocurrencies. We had networking break which was followed by Q&A sessions by the panellist. Dr Mureed Hussian, Dr Sheraz Majeed, Aqib Taib, conducted by Dr Wajid Khan. We answered multiple questions involving blockchain technology and usual misconceptions about the cryptocurrencies. It was very good interactive session which leads me to believe that the gap is rightly filled by our presence. I would encourage our audience and participants to subscribe to our news letter and leave us a feedback for our continuous service improvement and we look forward to meet you on our next meet up which is announced and tickets can be purchased through our website.